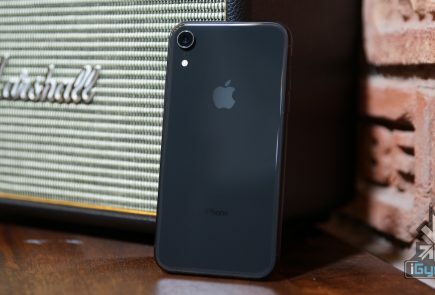 Apple and Qualcomm’s patent war has gotten uglier, as some iPhone models have been banned from sale in Germany as well. 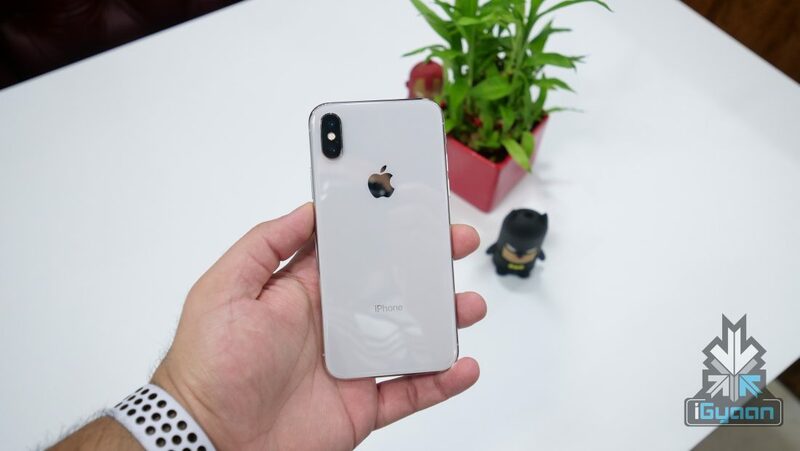 Earlier, a few iPhone models had been banned in China, following a lawsuit filed by Qualcomm. Allegedly, Apple is using technology patented by Qualcomm. These were related to photo editing and arranging apps on a touchscreen. Apple seems to have found a fix for the China problem by rolling out a software update. But the German issue seem to be more complex. In Germany, Qualcomm has asked for a ban on some iPhones which are using chips made by Intel. The Judge involved in the hearing ruled that some of the phones contain a combination of chips from an Apple supplier and Intel. This violated one of Qualcomm’s patents regarding envelope tracking. This feature helps mobile phones save battery while sending and receiving wireless signals. 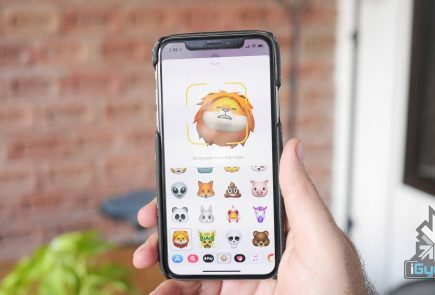 Earlier this week, Apple had released a software update for its iPhones in Germany, hoping to avoid the ban by using a software update. However, the update was regarding the spotlight feature in the contacts menu. It had nothing to do with the modems in question. The intel modems came into use in iPhones starting from the iPhone 7. While the latest lineup of iPhones use Intel modems, exclusively. While Apple is already working on designing and manufacturing its own chips, that won’t be a possibility for some time now. 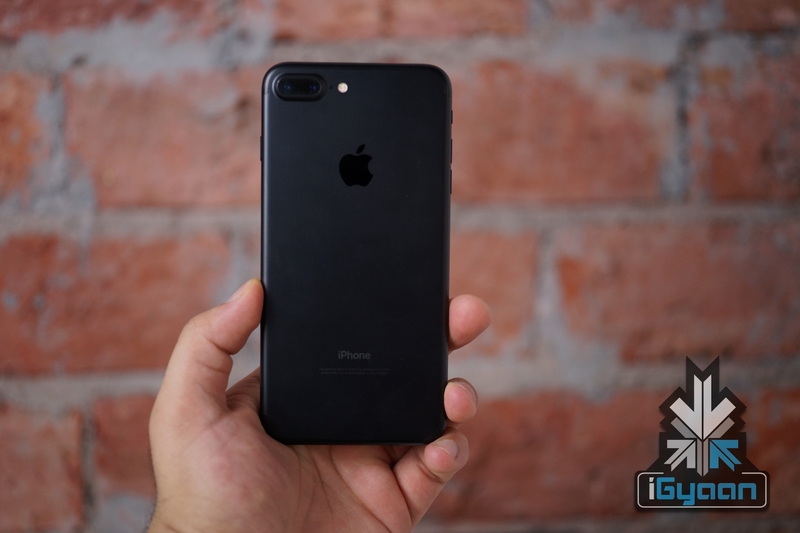 The ban in Germany has led to the stop of iPhone 7 and iPhone 8 models in Germany. While Apple has appealed against the decision, there is nothing it can do as of now. 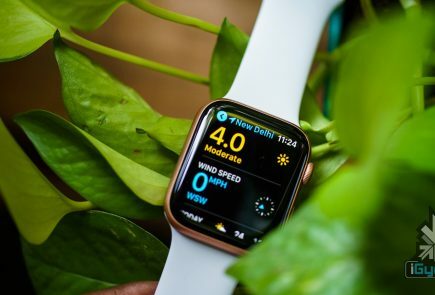 However, the ban is only limited to Apple retail stores and the models will still be available with third party resellers. 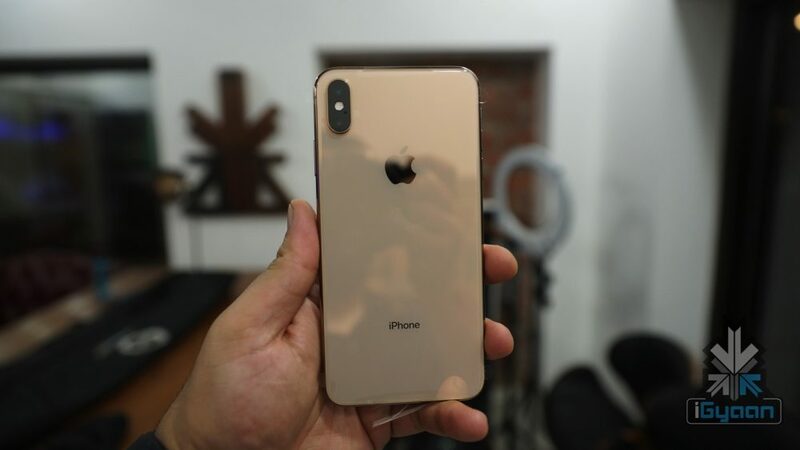 The latest lineup including the iPhone XR and the iPhone XS remain unaffected. In China, Apple hopes to reverse the ban using the latest software update. But until then, some models of the iPhone are banned there as well. If the ban wasn’t enough to hurt sales of the iPhone in Apple’s third largest market, a new movement is now troubling the tech giant as well. The recent arrest of the CFO of Huawei in Canada has led to outrage in China. More people are shunning their Apple devices. And switching to Huawei and other ‘home-made’ devices to protest against the ‘unfair arrest’.